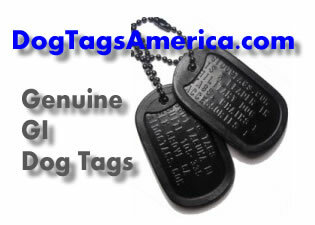 We Haven't Forgotten DOG's Best Friend! 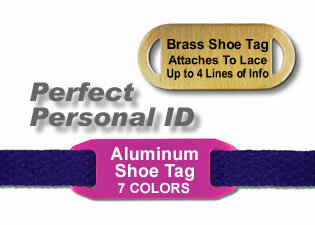 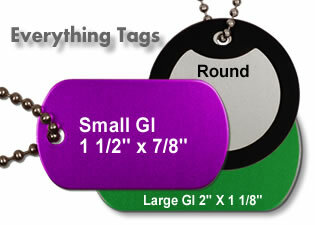 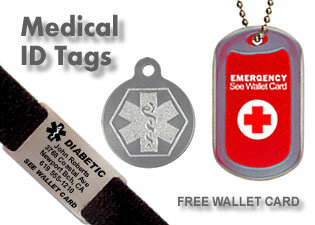 Using cutting-edge computerized engravers and high-output lasers, we design, fabricate and personalize a growing line of tags for people including: Engraved Bracelets, Personalized Necklaces, Genuine Embossed GI Tags, Life-Saving Medical ID Tags for ANY Health Concern, Lace-Fit Shoe Tags for Children / Runners, Stamped Stainless Name Tags for a lifetime of wear and so much more as we continue to evolve with the changing needs of our customers. 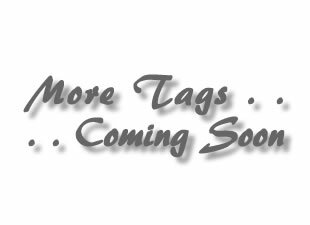 We always ship FREE and ordering is secure and easy by clicking any photo below to design a personalized ID for yourself or loved ones.